Over the past decade, “cloud” has emerged from being a disruptive technology paradigm, to being considered as a de-facto traditional approach. Despite its ever-increasing popularity, I am surprised to note that many decision makers and C-level executives are still struggling to figure out the right approach to cloud. 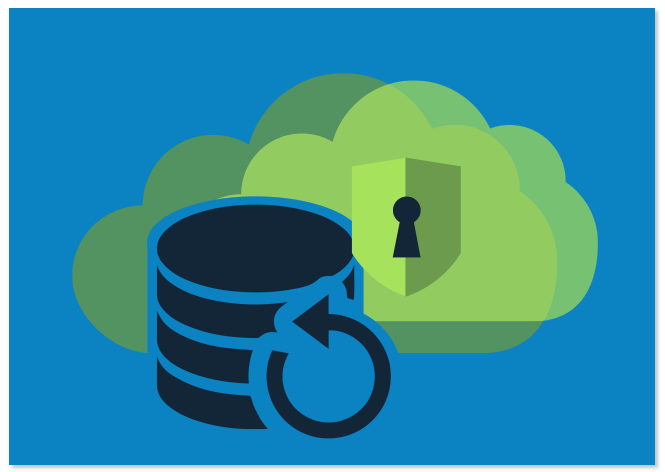 As part of an effort to demystify cloud, in an earlier blog, I presented the key strategic considerations that businesses must take into account in planning migration of legacy applications to cloud. In this blog, I would like to present a high-level overview of the fundamental concepts of cloud, and highlight the differences between various service and deployment models , so that it can serve as a guide for decision making. While these are not inter-related, an understanding of each of them helps in planning the cloud journey for your product or your business. The biggest advantage of this cloud service model is that you avoid the need to make any upfront investments in the technology infrastructure, and can leverage the flexibility and scalability that comes with a shared service provider. Simply put, this is akin to an asset light model in the digital age, and you won’t have to worry about technology obsolescence, as the onus of using modern infrastructure is with the service provider. 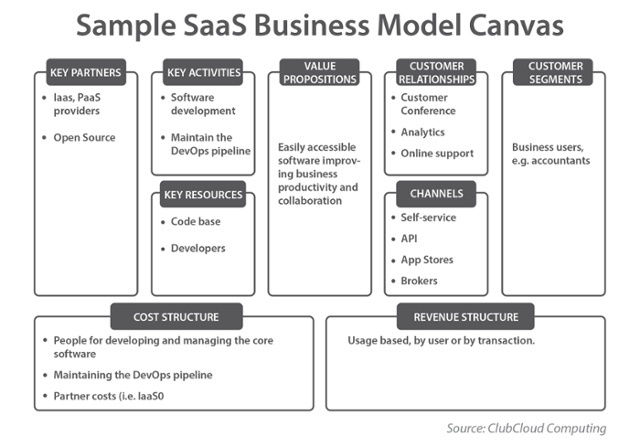 The elastic capability to serve multiple customers from one virtual environment, and the ability to deliver any changes, upgrades, and modifications to the software through a simple click-to-deploy model, where the software is consumed as a service, and is delivered through a browser over the internet is known as a Software-as-a-Service (SaaS) model. Software is no longer treated as a physical asset delivered through physical medium, but as a digital asset and service delivered through remote means. In this service model, the responsibility of maintaining the associated infrastructure to deliver and support the software application, as well as the onus of ensuring that the software is continuously updated and secure is with the service provider. In a SaaS model, the consumer doesn’t get locked into expensive long term contracts for software support and maintenance, and the vendor secures a recurring stream of subscription revenue, which is valued more than one-time licensing revenue. 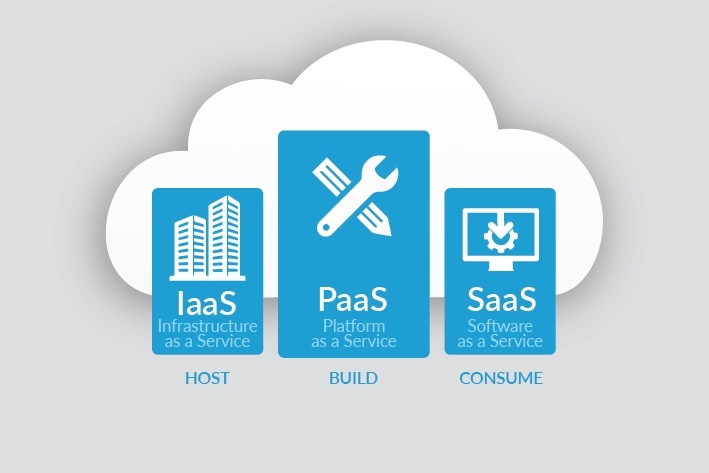 There is yet another service model known as Platform as a Service (PaaS), which provides a virtual platform to develop, deploy, and manage application lifecycle for solutions that are consumed over the internet. PaaS caters to the engineering /product development needs of a business, and is a variant of SaaS with additional architectural and utility components. In this model of cloud computing, one can access on-demand environment for rapid development, testing, delivery and maintenance of software applications, in other words the entire platform from software development to delivery. This is typically used for quick development and deployment of mobile and web-based apps, and the big advantage is one doesn’t have to worry about any aspect of the underlying infrastructure across the software value chain. These trio of cloud computing models together are termed as the ‘cloud stack’, and they can be used in conjunction as well as independently, depending upon one’s business needs and deployment scenario. 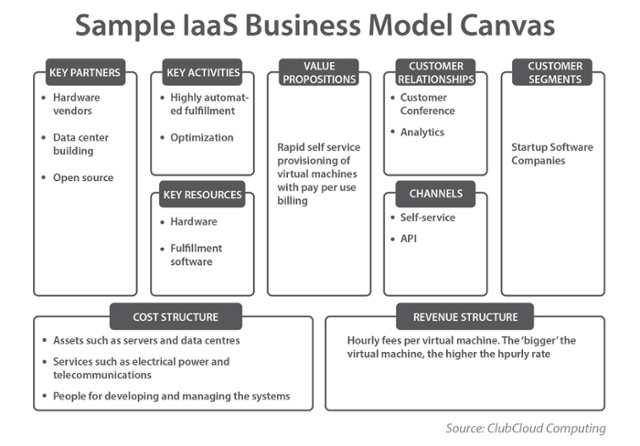 These three cloud service models can also be viewed as distinct business models, as each one is differentiated on the basis of key players, resources, value created, costs, and revenue streams. Private Cloud, is where the cloud computing infrastructure is operated exclusively for a single entity. In this model, the cloud computing service will be delivered through a private network, and the associated infrastructure can be either located physically with the entity or can also be hosted by a third-party service provider. 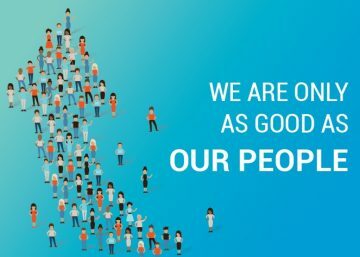 Public Cloud, is where the services are delivered over a public network that is open for all. In this deployment model, a third-party service provider delivers various kinds of cloud computing services through the internet, and owns and supports all the underlying infrastructure including all hardware, software, and network bandwidth. Amazon Web Services (AWS), Microsoft Azure, and Google Cloud are some of the well-known Public Clouds. Technically there may be little or no difference between public and private cloud architecture, however, security consideration may be substantially different for services that are delivered through a public vs a private network. Hybrid cloud is a composition of two or more clouds (private, community or public) that remain distinct entities but are bound together, offering the benefits of multiple deployment models. 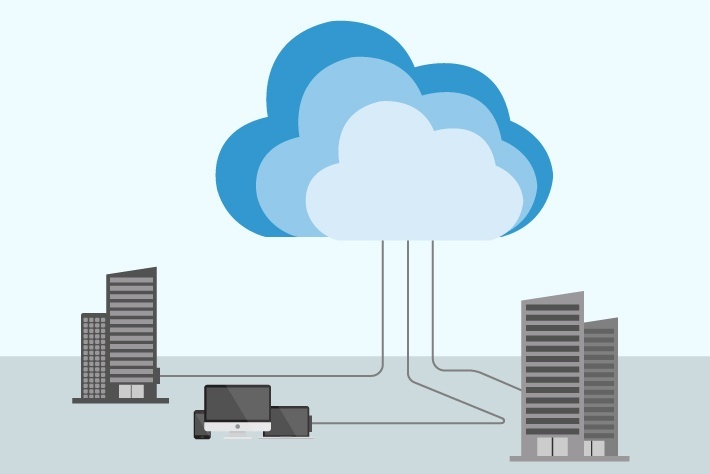 Hybrid cloud can also mean the ability to connect collocation, managed and/or dedicated services with cloud resources. In this deployment model, the sharing of the underlying infrastructure and seamless service delivery across public and private networks is facilitated by technology. Hybrid cloud is increasingly becoming popular for its flexibility, and for some businesses the additional comfort of multi-tiered security and data protection. Remember, cloud journey is one where businesses invest for the future, need to partner with multiple players and make strategic choices. Businesses must consider various aspects such as, the kind of service models that customers will need, the impact on operations and efficiency, and which service/deployment models will deliver the greatest benefits. The impact of the cloud service and delivery models and the evolution of enterprise architecture must be managed carefully, and businesses must also focus on how to transform and grow their own capabilities to support the emerging business models. 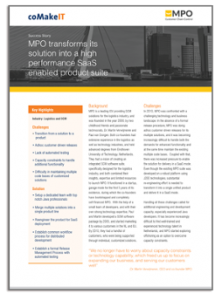 The journey to cloud can be a fruitful one, if it is modelled and executed well. Cloud offers a multitude of benefits and helps businesses stay abreast with technology innovation and help create the infrastructure for the digital age. Businesses must no longer think that they are dealing with technology disruption, acknowledge and deal with the reality that cloud is the new normal and adopt a cloud first approach.